Warrington, 24 January 2019 – SYNAXON UK has formed a partnership with Internet of Printing (IOP) giving members the opportunity to develop their sales of printer supplies products by making use of the company’s unique services. Both the IBM brand of HP replacement cartridges, which deliver enhanced margins for resellers and significant cost savings for end-user customers, and the eesyQ cloud service, which provides a single platform for the monitoring and management of customers’ printing assets, will be available via Synaxon’s EGIS platform shortly. 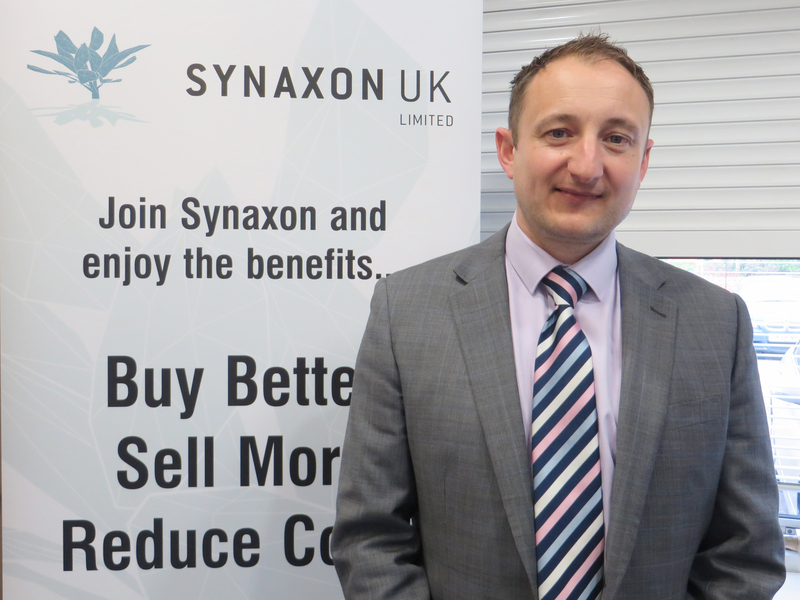 Paul Smith, UK Country Manager at Internet of Printing (IOP), commented: “We are delighted to be on board with SYNAXON in the UK. There is a wonderful opportunity for members to drive both their revenues and their margins by opening up the printer supplies opportunity. Members are trusted by their customers to manage complex IT projects as well as day-to-day IT services. We observe many traditional supplies companies evolving into MSPs and there is a significant reciprocal opportunity for IT channel resellers to grab share in supplies. IOP will support SYNAXON members to achieve that. The unique eesyQ app, for which IOP is an authorised reseller, enables resellers to increase their share of customer’s wallets and drive increased loyalty by connecting them into a single platform, through which all printer supplies can be managed efficiently. This takes cost out for both customers and resellers, streamlining the purchasing processes and eliminating the need for direct contact when replenishments are required. It also provides detailed data and analytics for resellers and helps them to protect their business against competition from Amazon and other online retailers. By providing them with access to the IBM-branded cartridges for HP print devices, IOP is presenting SYNAXON UK members with an opportunity to supply an instantly-recognisable and trusted brand that delivers significant savings for customers, compared to HP equivalents and better margins for the reseller. Picture: Mike Barron, SYNAXON UK.